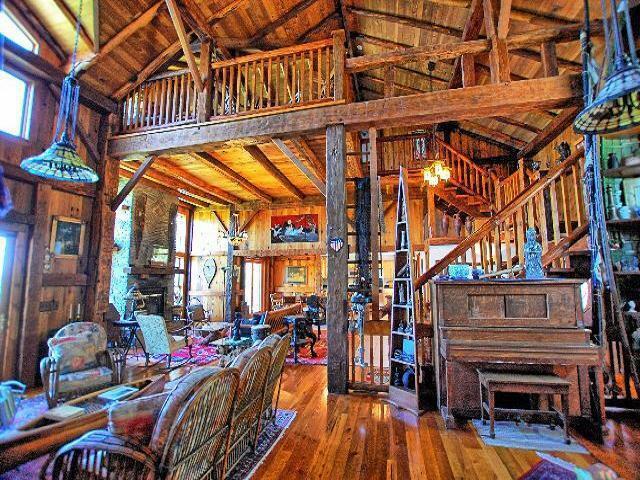 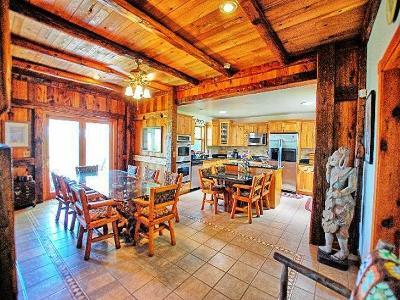 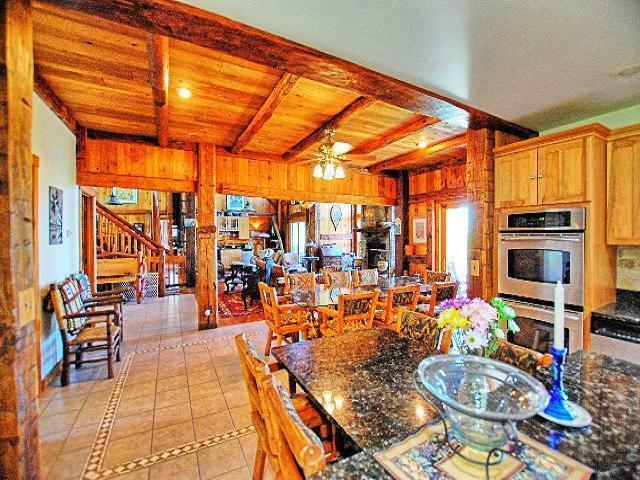 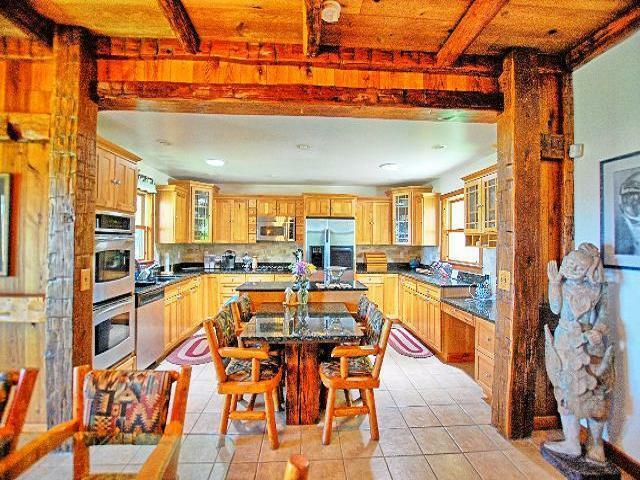 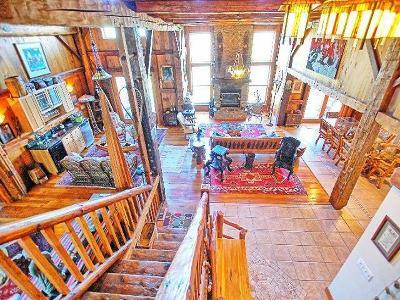 This spectacular post and beam home is built out of meticulously crafted hand hewn beams, vaulted ceilings, open stairway with three stone wood burning fireplaces with gas option, custom detailed work throughout. 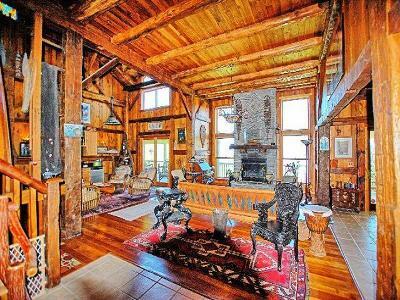 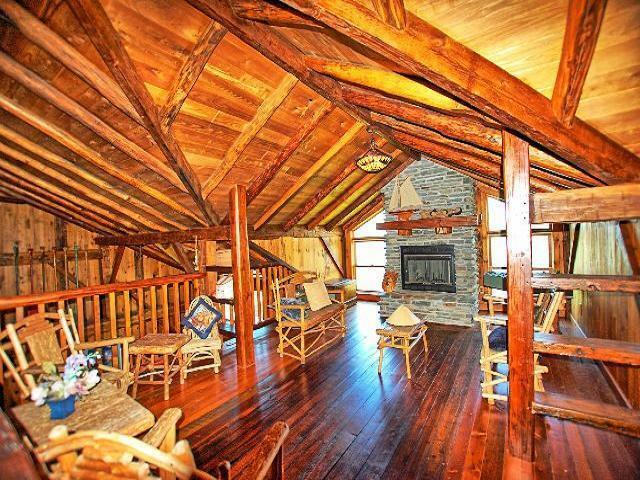 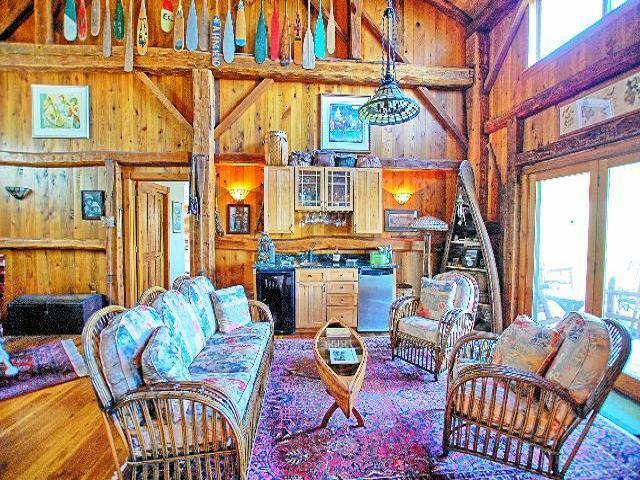 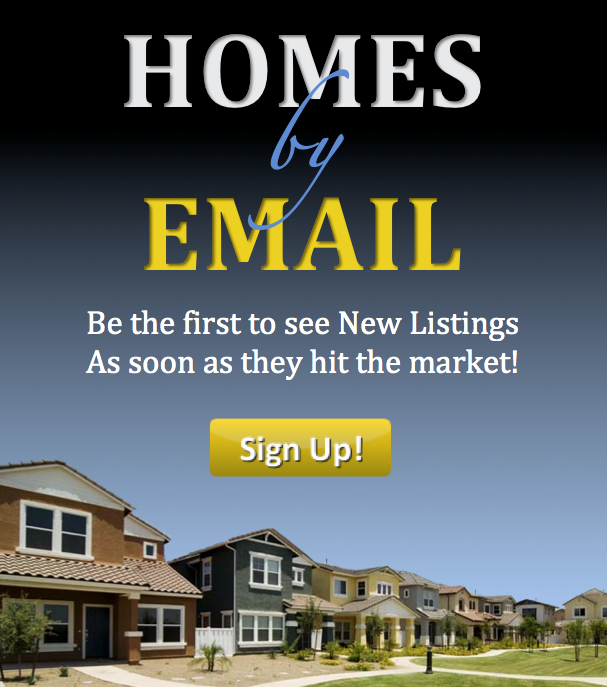 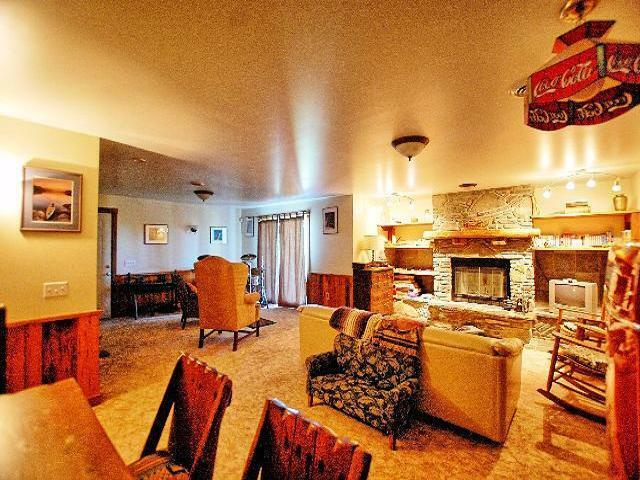 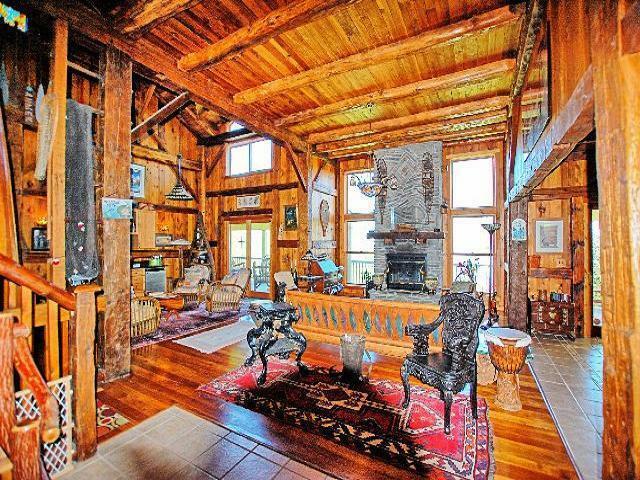 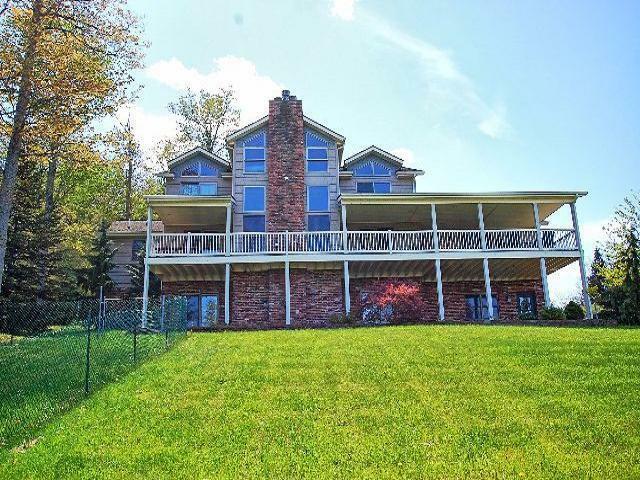 Loft overlooking large living room, with wet bar in great room, atrium doors to large deck overlooking the lake. Chefs kitchen with large dining area with atrium doors to deck. 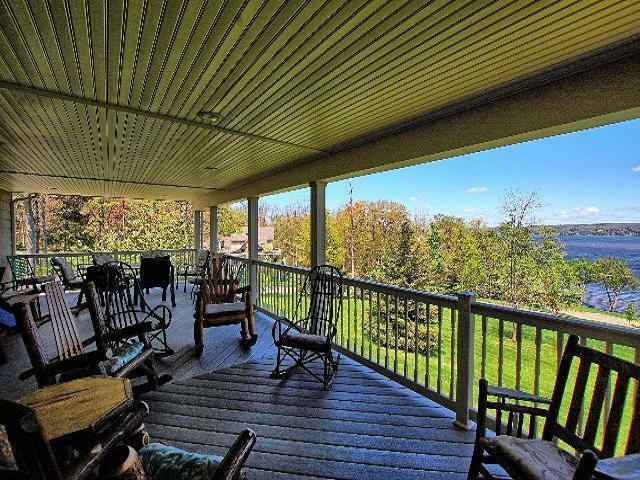 Large covered decks. 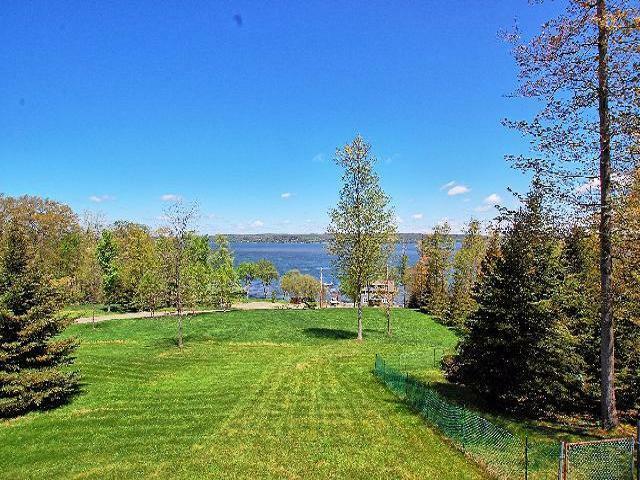 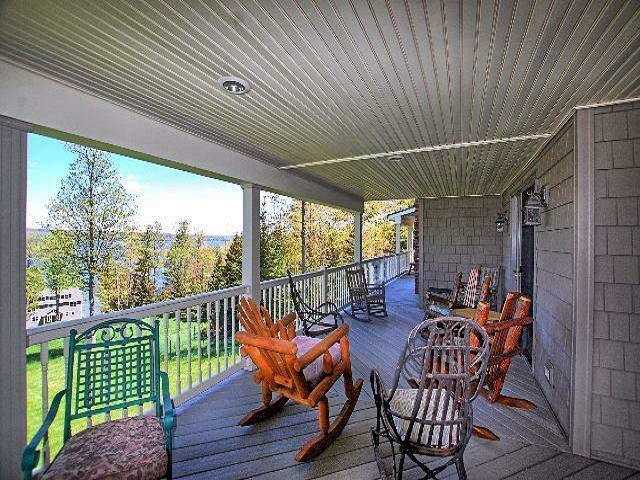 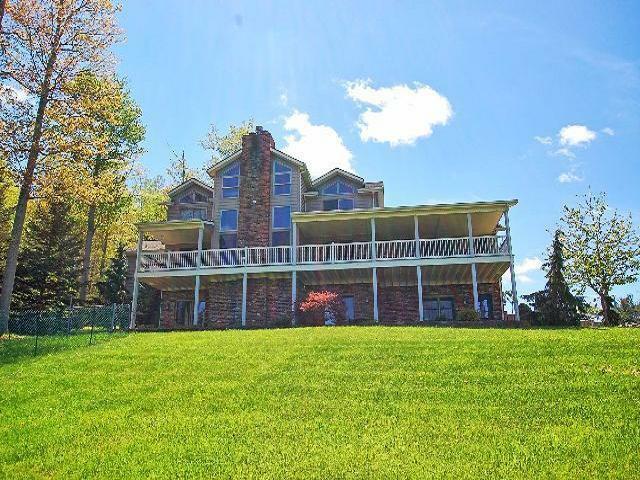 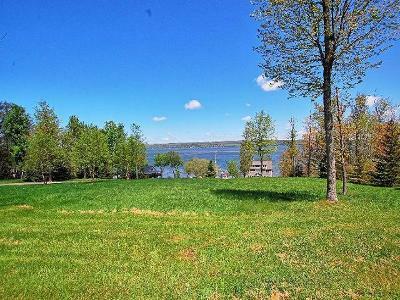 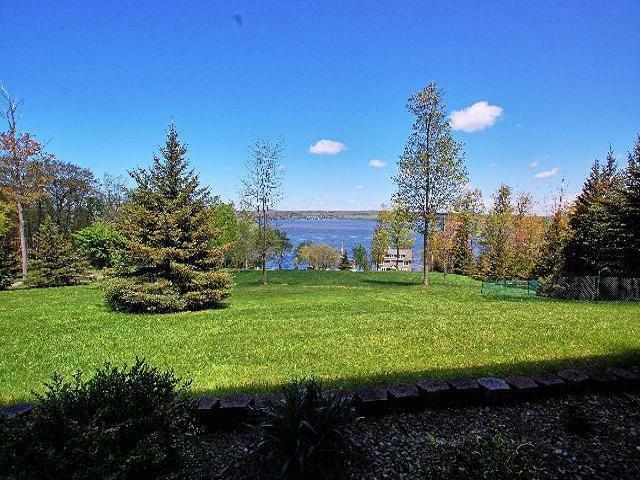 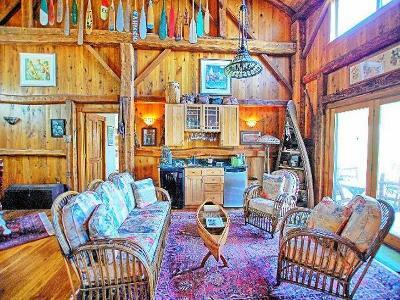 Gorgeous lake views with shared ownership of 102' lake front with dock and boat slip. 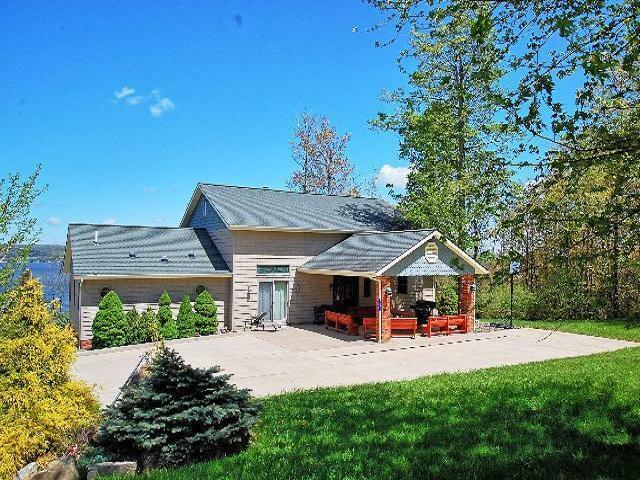 Beautiful first floor master suite with spacious bath with spa and atrium door to deck. 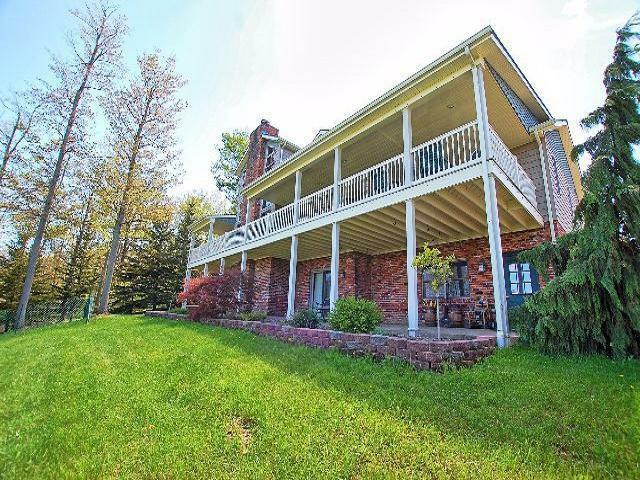 Large finished lower level with great game and family room, with additional 3 bedrooms and bath which also has walk out lower level patio.